drivingandlife: スパイダー = Japanese for SPIDER! スパイダー = Japanese for SPIDER! 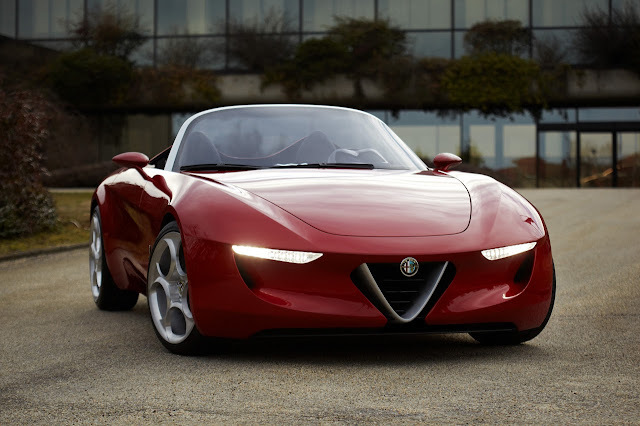 The idea of Alfa Romeo teaming up with Mazda, maker of the world's most successful sports car, seems like a profitable business plan created in automotive boardroom heaven! 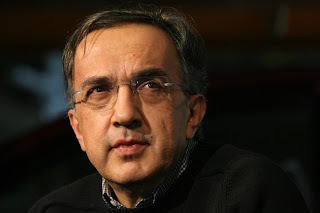 In today's post-GFC climate, the cost of developing an all-new car for FIAT's poor cousin is astronomical, and FIAT Chairman Sergio Marchione is nothing if not incredibly pragmatic and practical. 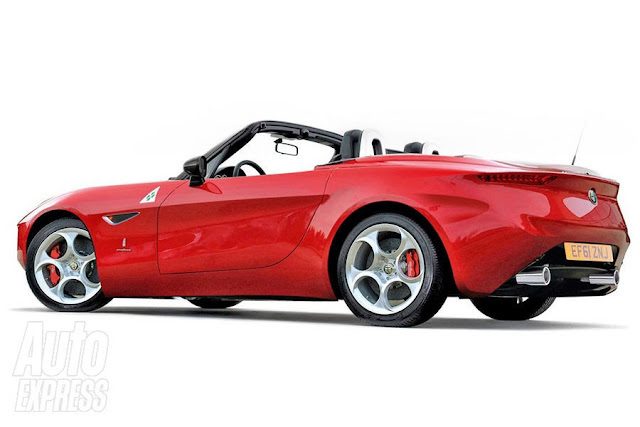 Alfa Romeo has been losing money for years (decades, probably), but despite Ferdinand Piech's interest in acquiring the Milano Marque, Marchione is determined to hang onto the trademark, the badge, the image and the customers. 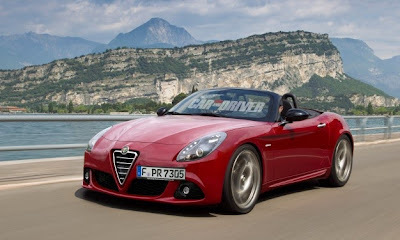 So, if you need to inject some spirit, dazzle and fizz into the brand, why not a new Alfa Romeo Spider? Now, who could we team up with to get a new car at the lowest possible cost? Why not Mazda? Exactly! 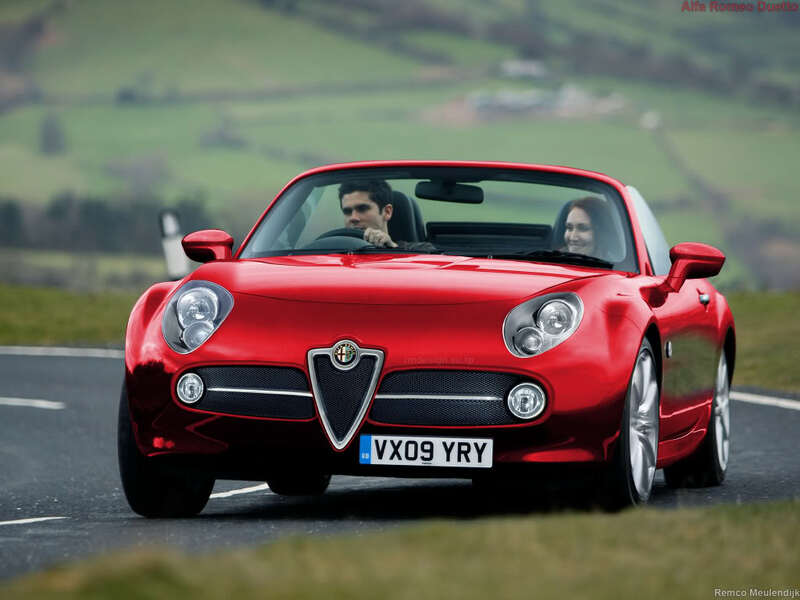 Here's a company which has developed a sports car with verve and brio! 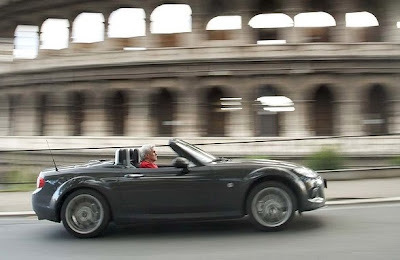 Just ask my mate Peter McKay, seen here lapping the Colosseum! 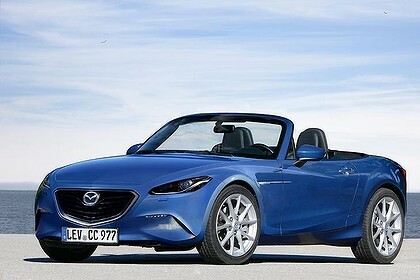 Mazda's new (2015MY) MX-5 will benefit from the highly-efficient Skyactiv technology, which means the basic structure will be light and strong, and combining this with Alfa Romeo's engine technology, and Italian design flair will mean a winner on all fronts. 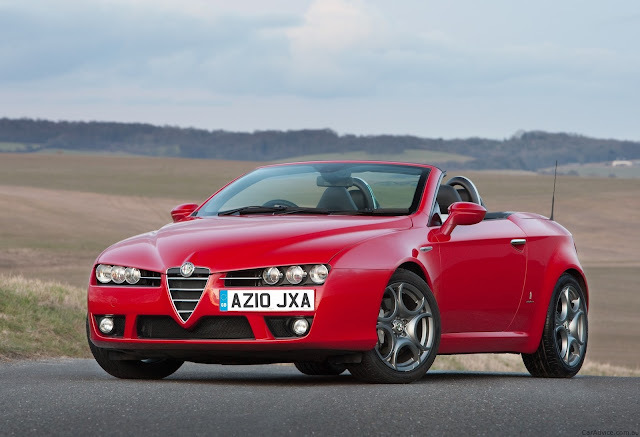 The most recent Spider was a reworking of the Giugiaro design for the Alfa Romeo 159, by Pininfarina. 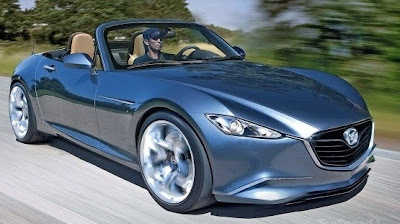 However, the inspiration for the new car is thought to be the famous 1966 Duetto, which was unique enough to win a legion of fans, and be documented in celluloid with a starring role in "The Graduate" as Dustin Hoffman's car. Naturally, at this stage there's nothing official from the company, but there have been plenty of skilled, amateur and professional, artists who want to put forward their ideas of what it may look like. Beginning with a concept car called the 'Duettotanta', by Pininfarina, which celebrated 100 years of the marque, there have been quite a few computer-generated images. 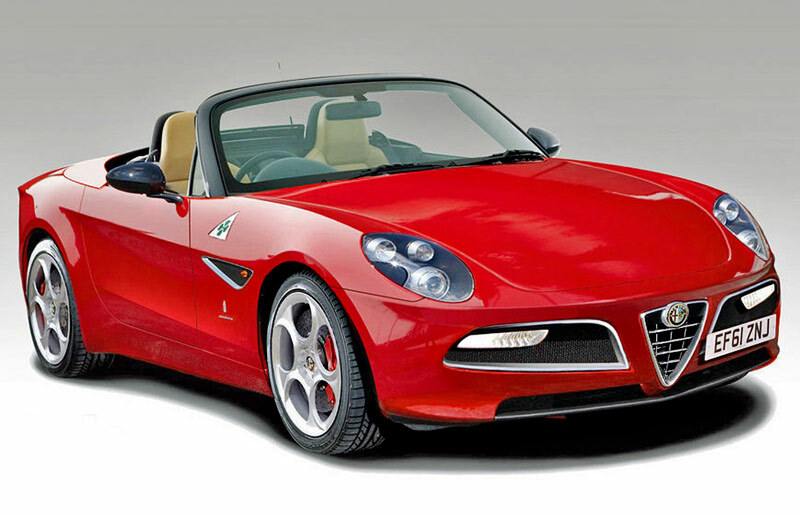 In addition there's a rendering based on the open version of the 8C Competizione. The list of proposed concepts is long indeed! Including two from the American magazines, Road & Track; and Car and Driver. However, I think the renderings from the UK's Auto Express look a bit closer to the mark, because in size and perspective they more closely match the concept renderings of the 2015 Mazda MX-5. Alfa Romeo has some great in-house engines to choose from including its own 1.75, and FIAT's Multi-Air 1.4, both turbocharged. 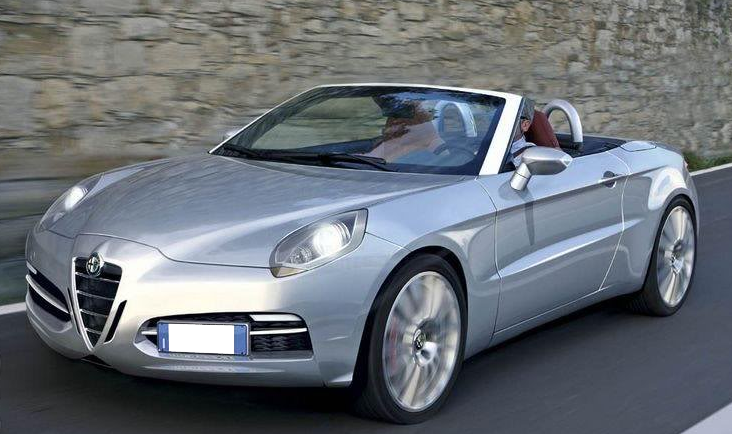 There is a new FIAT diesel about to debut, which will appeal to Europeans, although I'm guessing the Italians will prefer the petrol engines, matched to either a six-speed manual, or a seven-speed dual clutch transmission. Either way, the new Alfa Romeo Spider, with its Japanese heritage, promises to be a real highlight for the Alfisti.